(Bloomberg) -- Image search site Pinterest Inc. filed for an initial public offering amid a burst of activity among soon-to-list technology-related companies in the U.S. The San Francisco-based company filed Friday with an initial offering size of $100 million, a placeholder amount used to calculate fees that's likely to change. 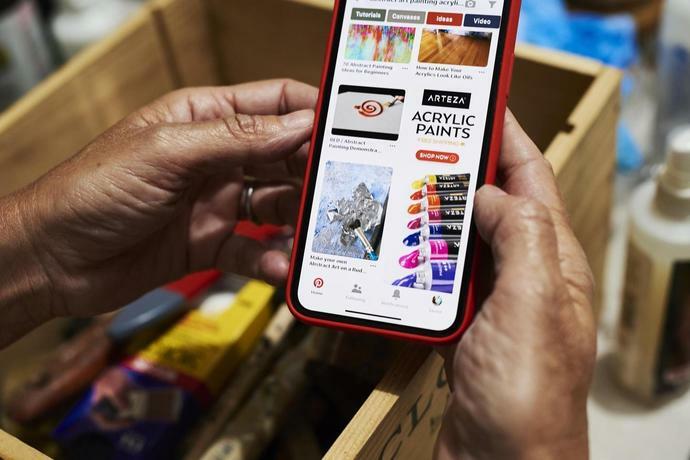 While the proposed terms of the share sale won't be disclosed until a later filing, Pinterest could raise about $1.5 billion in an IPO valuing it at at $12 billion or more, people familiar with the matter have said. The company raised $150 million in a private funding round in 2017 for a total valuation of about $12.3 billion. 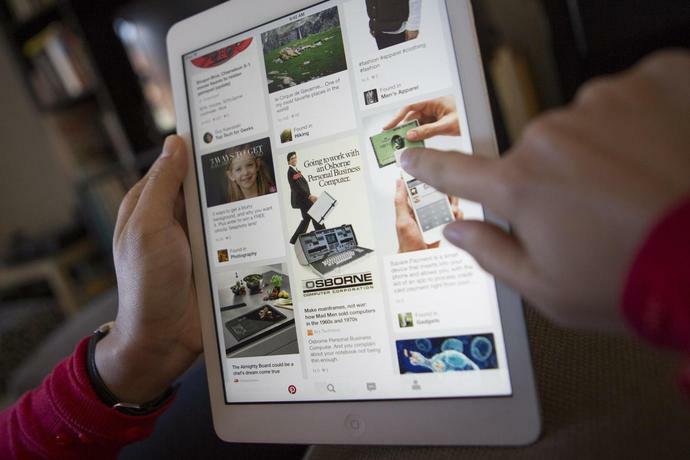 Pinterest confidentially shared its IPO plans with the Securities and Exchange Commission earlier this year. The company said it lost $63 million on revenue of $756 million in 2018, compared with a loss of $130 million on $473 million in 2017. Founded in 2010, Pinterest is among the longest-lived of Silicon Valley's unicorns -- startups with a valuation of more than $1 billion -- that are lining up to go public this year or soon after. Lyft Inc.'s IPO, in which it is seeking to raise $2.1 billion, is set for March 28. Its larger ride-sharing rival, Uber Technologies Inc., is expected to submit its public filing in April for an IPO on the NYSE that could value it at as much as $120 billion, people familiar with the matter have said. --With assistance from Selina Wang and Alistair Barr.